In this tutorial you will create an executable package and a library package with the Swift Package Manager. The Swift Package Manager, officially released alongside Swift 3.0, is a new way to create Swift libraries and apps on macOS and Linux. It helps you manage your dependencies and allows you to easily build, test and run your Swift code. The Swift Package Manager will help to vastly improve the Swift ecosystem, making Swift much easier to use and deploy on platforms without Xcode such as Linux. The Swift Package Manager also addresses the problem of dependency hell that can happen when using many interdependent libraries. It is important to note that as of Swift 3 the Swift Package Manager only compiles for host platforms. In other words, for now you won’t be able to build or consume packages for for iOS, watchOS, or tvOS. Before starting, make sure you have Swift 3.0 or greater installed. Swift 3 is included with Xcode 8.0+, so if you have Xcode 8 or better, you are ready to start. You actually don’t even need Xcode to complete most of this tutorial; you can simply install Swift 3 from swift.org. 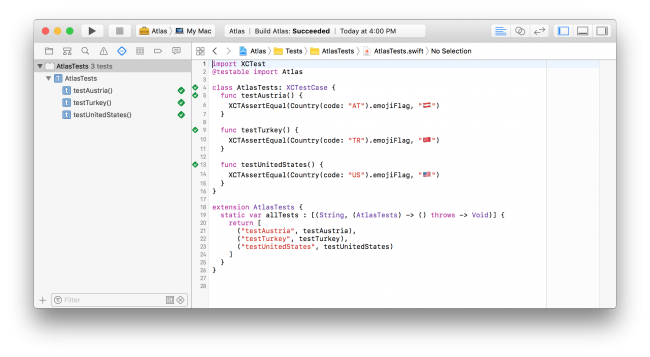 To learn about the Swift Package Manager, you will create a command-line app that uses a small library to print the emoji flag for any country. You will start by creating the executable package. These are packages that are meant to be command-line apps. Swift web apps also fall into this category. Package.swift has your package description, and it will also have your package’s dependencies. Sources/, as the name suggests, is where you will have all your Swift source files. A main.swift file has also been created for you. This will be the entry point for your application. For now, it prints hello, world to the Terminal. Tests/ will contain unit tests you can write using XCTest. You will write tests for your code soon! You should see Hello, world! printed to the screen. Congratulations: you’ve created and built your first Swift package! To do the actual work of generating an emoji flag for a country, you will create a library named Atlas. You can then use this library in your Flag application. The Swift Package Manager will again create a few files and folders for you. This time instead of a main.swift, you’ll get an Atlas.swift. This file, and any other file in the Sources/, folder will be imported with your library. In fact, the difference between a library and an executable is the existence of a main.swift. You also get one example test this time. Run the tests with swift test. 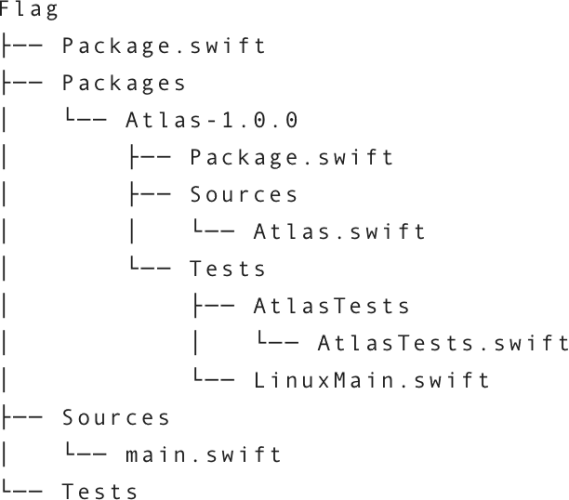 The Swift Package Manager will then compile your library and run your tests. 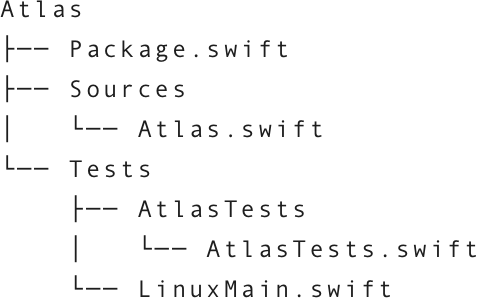 Note: You might have noticed the LinuxMain.swift file in the Tests/ directory and the allTests property in the AtlasTests test case class. Both of these are necessary for XCTest tests to work on Linux. Linux does not have the Objective-C runtime, which automatically finds methods that begin with the prefix test to run. Just update the allTests property just as you did with the example every time you add a new test method, then update LinuxMain.swift with each test case class you add to your package. Here you implement a Country struct that can be initialized with an ISO country code. The emojiFlag property returns the flag for that code. For now, you’ll implement the minimum to allow you to write tests. Here you implement three tests. You create three different countries and then assert that they have the correct emoji flag. Now that you have failing tests, it’s time to make them pass. The way emoji flags work is actually pretty simple: Given a country code like AT, you need to convert each letter into a so-called regional indicator symbol. Those are, for example, 🇦 and 🇹. When you put those together, you get the emoji flag! Here you take advantage of the fact that letters and regional indicator symbols are right next to each other in the Unicode table for values that are logically next to each other. So if A is 65, B is just 66 and if 🇦 is 127462, then 🇧 is just 127463. So to convert the letter P to a regional indicator symbol, you just need to get the distance between A and P, then add that distance to 🇵. You convert the country code to an array of each letter, then you convert each letter to its regional indicator symbol and join them back together. This gets you the flag! Run the tests again and watch all three tests pass. The next step of creating a Swift package is committing your code to Git and tagging it with a version. Since this is your first version, you will call it 1.0.0. Now that you have your emoji flag library, you can add it as a dependency to the Flag executable package. Above, you state that the Flag package will have a single dependency with a URL of ../Atlas and that the version should be 1.0.0. The version should use semantic versioning. In a nutshell, this means that the version should look like MAJOR.MINOR.PATCH. 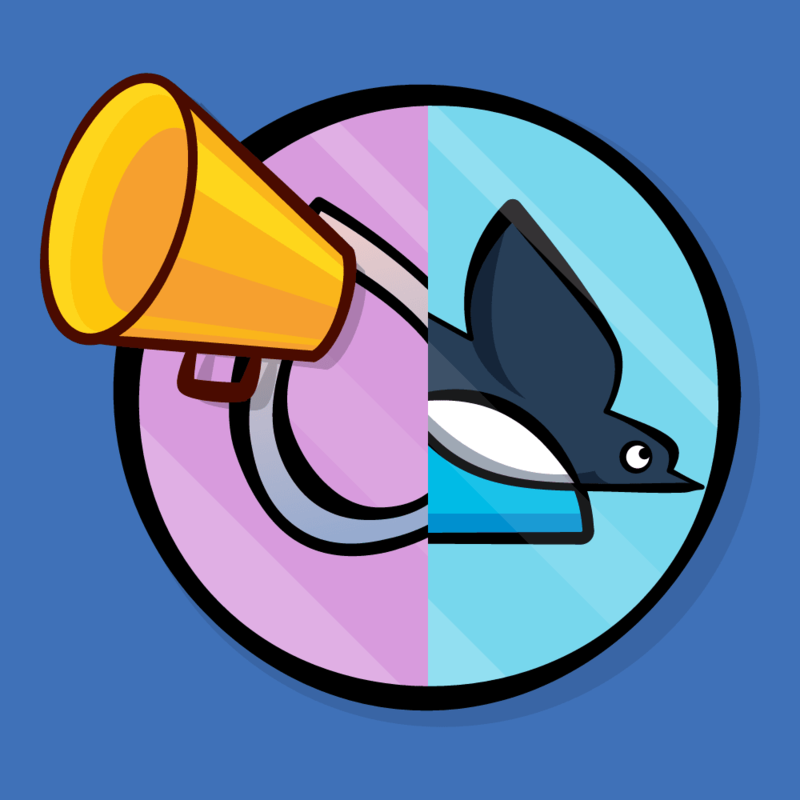 The MAJOR version is for any backwards-incompatible changes; the MINOR version is for changes that are done in a backwards-compatible way; and the PATCH version is for bug fixes. You can read more about the details of semantic versioning here. The Swift Package Manger provides even more ways to precisely specify the exact version or versions of the library you want to update to. Read more about all of them here. Here you import your library, then print the emoji flag for the first command line argument given. If no argument is given, you print a help message. You should now see the United States flag in your Terminal window! Going old-school with the command line and your text editor of choice is fun, but you might be an iOS or macOS developer who is used to Xcode. Fear not — most of what you did works with Xcode as well. You can also do this for the Flag package. Run swift package generate-xcodeproj in the Flag folder to generate Flag.xcodeproj. After you open the Xcode project, make sure the Flag executable target is selected; that’s the one with a little Terminal window for an icon. Now you can also build and run this package. 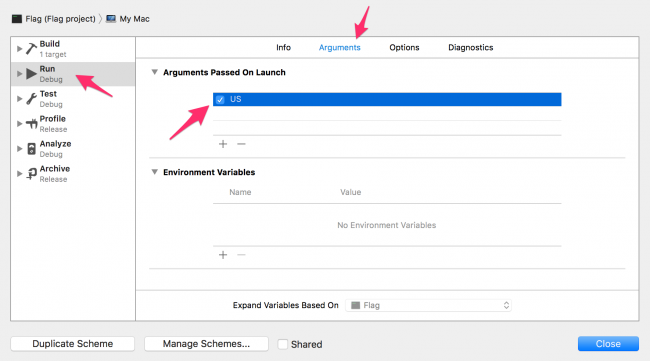 To give the executable command-like arguments, go to Product\Scheme\Edit Scheme…, then select Run\Arguments and add an argument like US under the Arguments Passed on Launch section. Note that Xcode is unable to add and build dependencies, so you can’t fully avoid the command line! You can download the completed Swift Package Manager projects for this tutorial here. You can also check out the package manager section on the official Swift site here. The most recent documentation about the package description options can be found on GitHub. 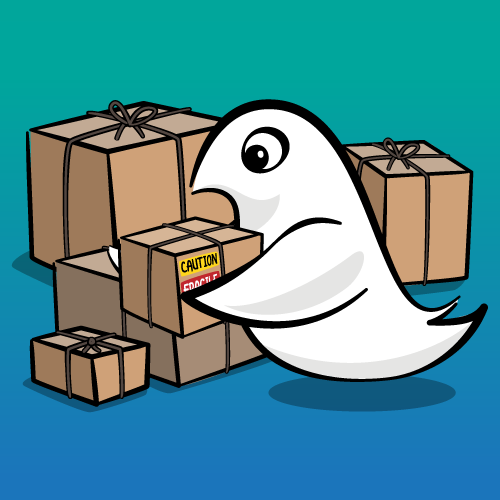 For an overview of the direction of updates to the Swift Package Manager for Swift 4 you can check out the roadmap on the Swift Evolution mailing list. 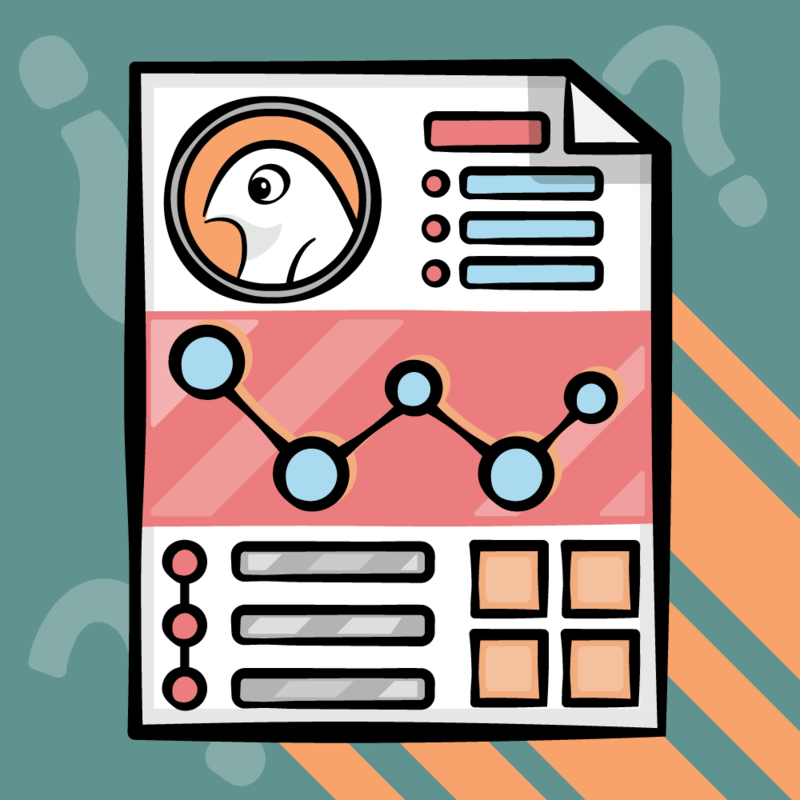 You might also want to check out IBM’s Swift Package Catalog, which helps you discover new packages that can be used in your projects. Until the Swift Package Manager supports non-host platforms, it is still recommended to use Cocoapods or Carthage to build iOS, watchOS, and tvOS apps. As a challenge, why don’t you push the library you just created to GitHub, and then use Atlas as a remote dependency? Hint: You just need to change the url option of the dependency to the GitHub URL. 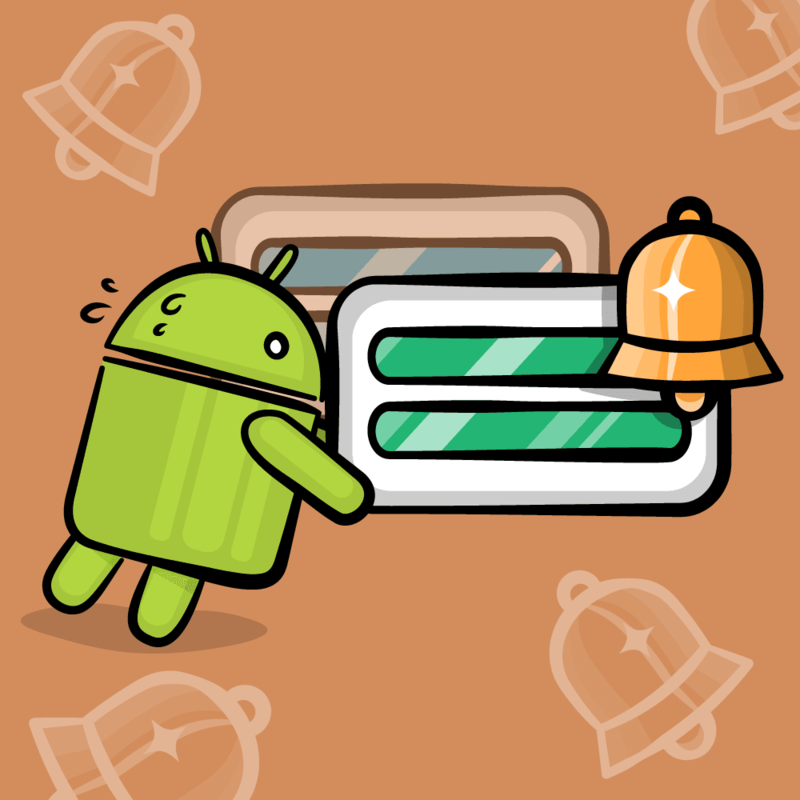 Try implementing new features, like listing all countries and their flags when Flag is run without any arguments. Hint: You might need to use Locale.isoRegionCodes. Implement your new feature in the Atlas library, then create a new version like 1.1.0, and finally use the new version in Flag. Make sure you select an appropriate version in your package description and then use swift package update to update your dependencies to the latest allowed versions. Share your solutions in the comments below and have fun! Mikael is a Software Engineer on the Experimentation Platform Team at Facebook in Menlo Park.